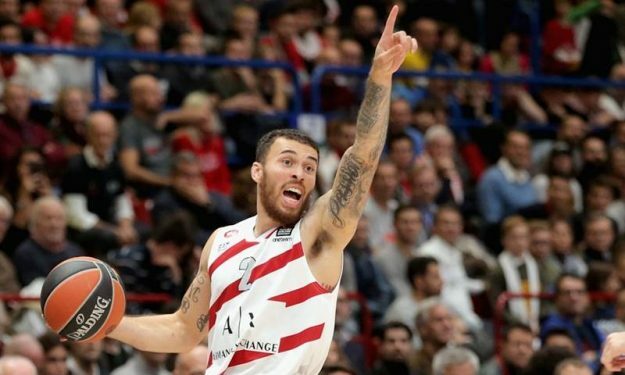 Olimpia Milano fell to CSKA, though for Mike James it will be a night to remember. Mike James posted 16 points and 12 assists as Milano surrendered to CSKA Moscow on Thursday in a tough game. The American guard recorded his first ever double-double in the competition.